Learn how to master CEO responsibilities from a 20-year veteran of the role. The CEO desk doesn’t come stocked with a guidebook. 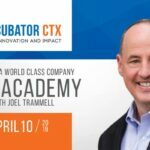 Luckily, Joel Trammell’s online CEO course provides a complete methodology for succeeding in this uniquely challenging role. Go at your own pace with 60 short video sections as well as downloadable slides and other resources. Whether you are new to the job or need a refresher, this course will help you master the delicate balancing act of the chief executive. 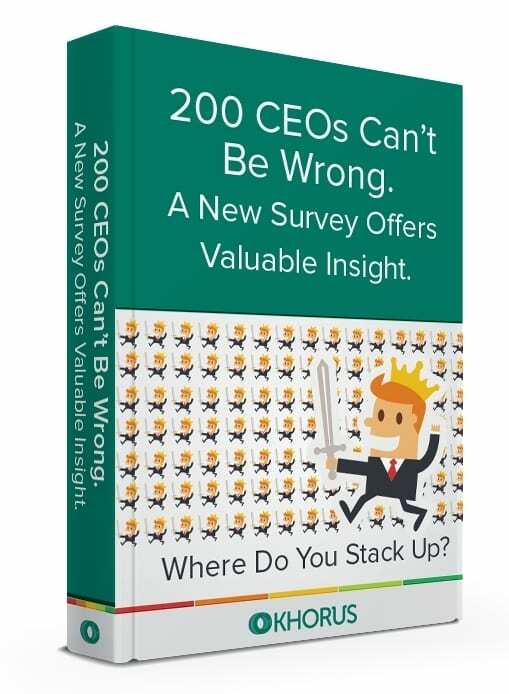 At 33 easy-to-scan pages, this summary hits all the main points of The CEO Tightrope, revealing the chief executive’s five core responsibilities and offering bite-size insights on how to fulfill them well. The American CEO walks a tightrope daily…many times blindfolded and without a net. 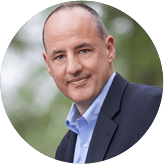 The job of balancing the often competing interests of a company’s constituents is so challenging that the lifespan of a newly minted CEO averages around five years.